Piloting the number #81 AGBS Nissan, Boyd Bryson cemented his reputation as an Imola specialist by claiming both 2015.2 SA simGT Round 5 victories. 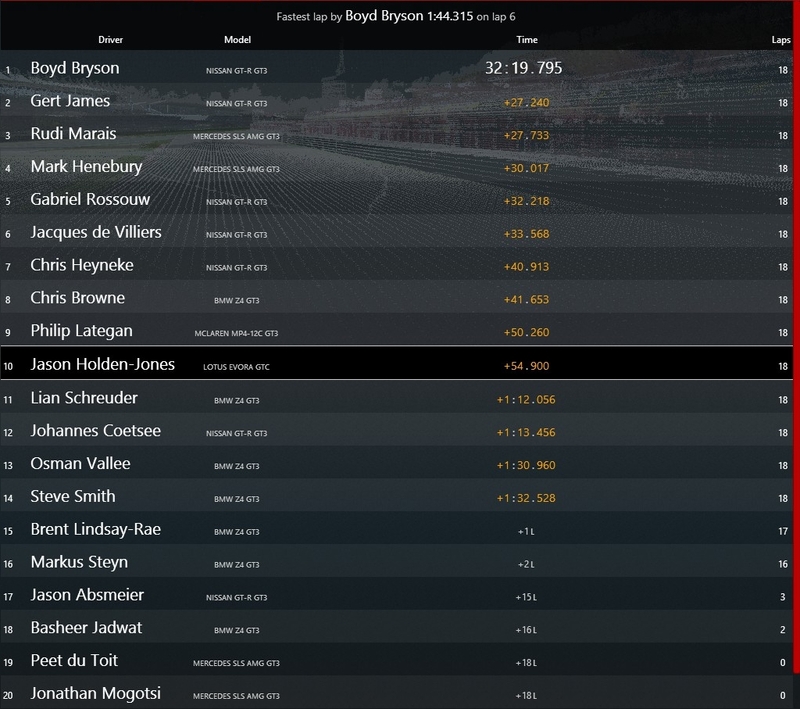 After starting from pole position and keeping Johannes Coetsee (#46 Rebel GhostworX Nissan) at bay throughout the opening corners of race one, Bryson was left unchallenged to extend his lead ahead of the rest of the field. 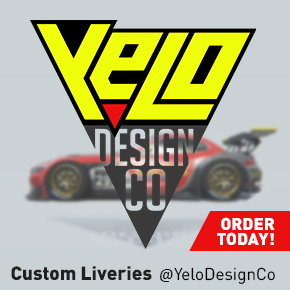 Most of the racing action was to be found towards the mid field as surprise and impressive performances from the leaders in the GT-AM class saw them mixing it with the GT-PRO class to make for exciting racing. Chris Heyneke (#13 HRT Nissan) found himself in a number of close fights including those with Jason Holden-Jones (H-J Motorsport Lotus), Chris Browne (#48 Kinell Racing BMW); debutant Rudi Marais (#16 Marais Racing Mercedes-Benz) and teammate Mark Henebury (#12 HRT Mercedes-Benz). Heyneke would go on to eventually finish in an overall 11th position. After earning the inside line at Villeneave (turn 5), Basheer Jadwat (#83 Squadro GhostworX BMW) came together with Gert James (#102 AGBS Nissan) to see them both digging their cars out of the gravel trap. This allowed the new Revlimit Racing teammates of Jason Absmeier and Philip Lategan to move up to third and fourth positions respectively, later an error by Coetsee at Minerali would see the pair move up a further position and occupy the final steps of the podium. 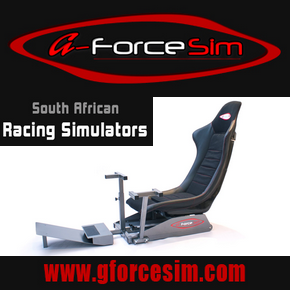 Gabriel Rossouw (#25 Trigon Racing Nissan) finished in an overall fourth position to win the GT-AM class. Rudi Marais, on round debut, claimed an overall podium position in race 2. 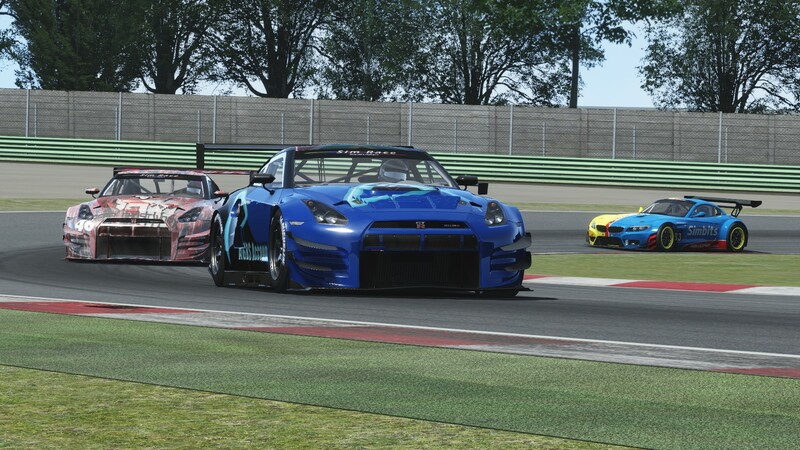 Race two saw a good start by Jadwat from pole position to maintain the race lead until lap 3 when Bryson with a better drive down the main straight passed him before Traguardo (turn 1). Browne and Philip Lategan (#14 Revlimit Racing Mclaren) enjoyed an entertaining battle swopping positions on a number occasions throughout the middle stages of the race. Later, retirements by Jadwat and Absmeier elevated James to second position and Rossouw close behind to third. Later an off for Rossouw dropped him down to fifth position to see round debutant Marais finish on the final step of the podium. James’ overall second position earned him victory in the GT-AM class. 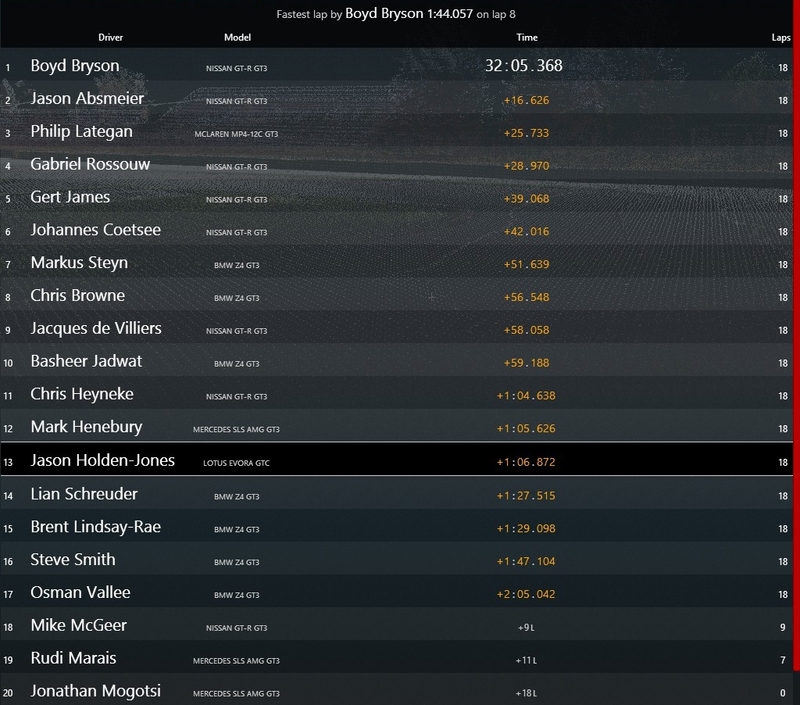 Bryson now has an overall Drivers Championship lead of 24 points ahead of nearest rival Jadwat. James leads the GT-AM class by 10 points ahead of Rossouw. 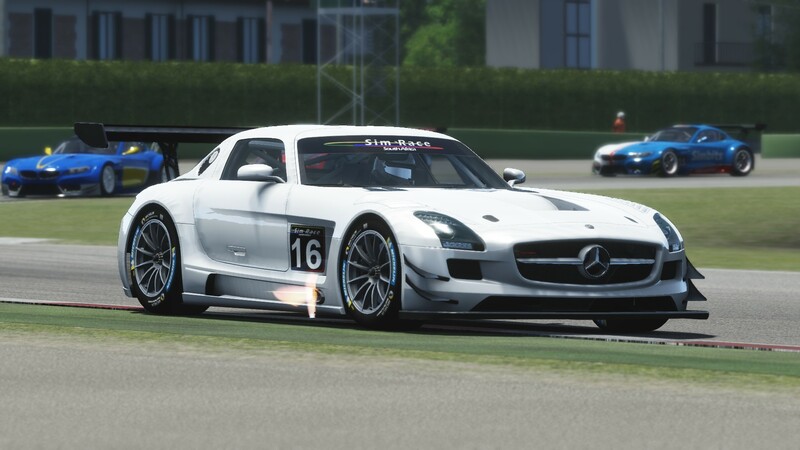 AGBS lead the Teams Championship by 29 points ahead of defending champions Squadro GhostworX.